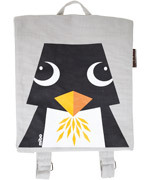 Coq en Pâte is a French children's accessories and fashion creative company, with an ethical approach. 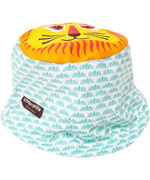 Their products are all made of 100% organic cotton (GOTS certified). 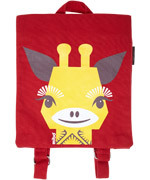 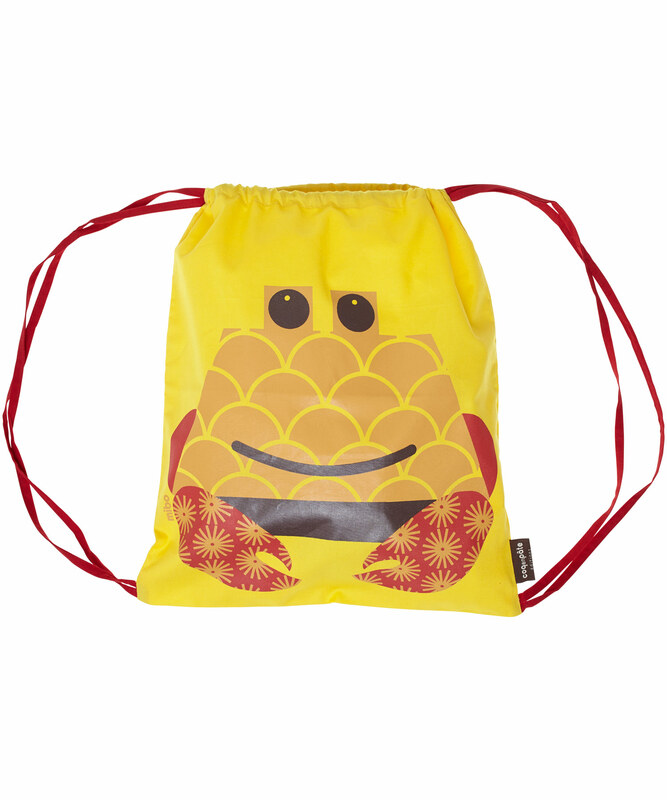 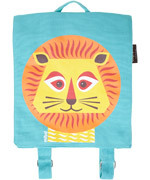 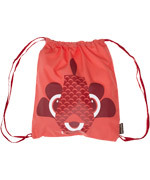 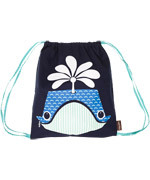 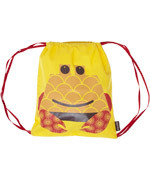 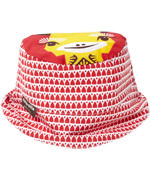 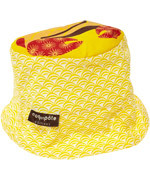 They offer a line of backpacks, gymbags, sunhats and other products made from organic cotton, with fun animal prints. 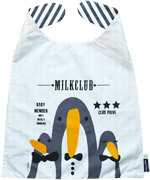 It plays well with the Nordic spirit, although French.